Welcome to North Jersey Customs! 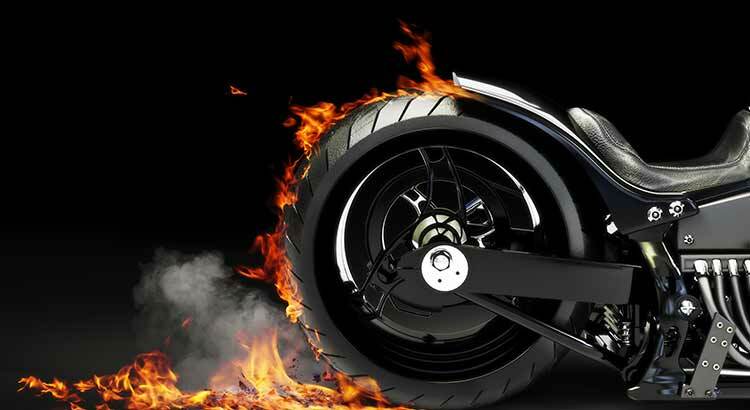 We are a full service motorcycle shop specializing in Harley Davidsons, metric cruisers and custom bikes. We provide expert service and repairs, modify existing bikes as well as creating award winning customs. Our experienced and knowledgeable staff performs scheduled maintenance and all types of repairs. 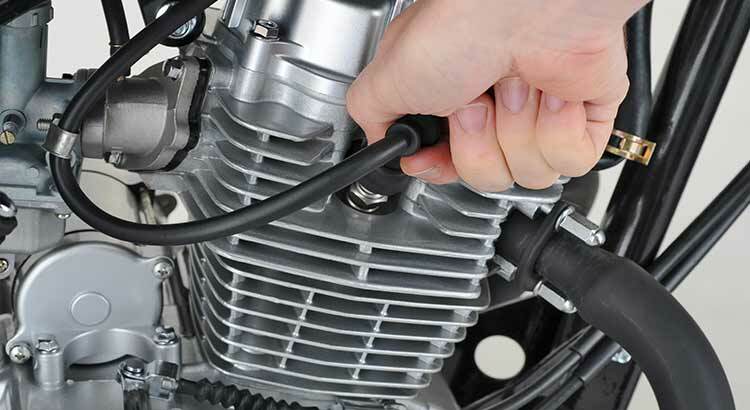 We make servicing your bike quick and easy to keep you riding, not waiting. You can trust our many years of experience and we will take care of your bike as if it were one of our own. Do you have a bike that you love but just want to change it up a little....or ALOT, that's where we come in. 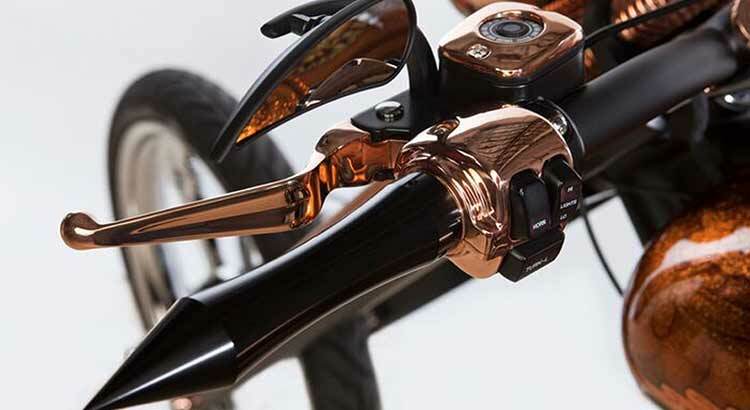 Where most motorcycle shops reach their limit of modifications, we are just getting warmed up! If you're tired of blending in and riding what everyone else is or if you're looking for something totally unique and original, we can create your dream. We have been building award winning, one of a kind bikes since 2005. Our creativity and capabilities are endless, you want it....we make it happen.